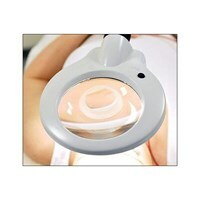 Accessory suction lens for all Luxo magnifiers. 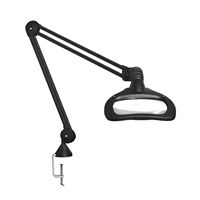 This 10-diopter STAYS Lens allows you to add extra magnification to your Luxo magnifiers. Note: Accessory lens only. 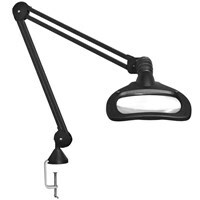 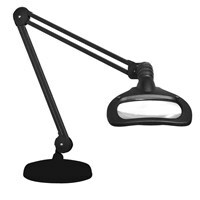 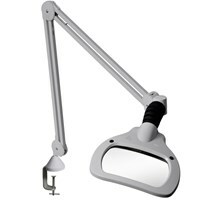 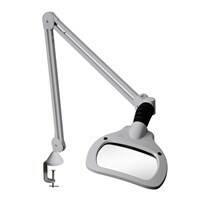 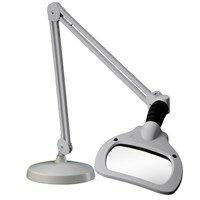 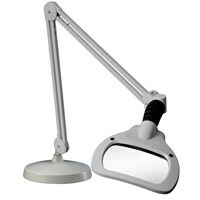 Works for all Luxo magnifiers.